Personal branding photographs are content – and an extremely versatile form of content at that. One of my personal favourite photo shoots was with Sylvia Groves. Sylvia had just launched a new business, Governance Studio, and needed marketing material to promote her services. Specifically, she needed portraits to showcase herself: a highly talented and skilled business woman who would soon be recognized as the Governance Goddess. I met with Sylvia in person and we discussed the goals and theme of the photo shoot. Sylvia didn’t have an office, so we scouted a variety of locations in Calgary and stumbled upon Inglewood Fine Art Studio. The studio perfectly embellished the right atmosphere we were looking for, but to create the perfect corporate environment we artificially created a corporate office. We collected different pieces of furniture as well as lamps, paintings, and decorations. Some of the props were brought in and others were scouted on location. After several takes of arranging the set, we had captured the quintessential dark ridge, executive feel we were going for. I did all the lighting set up and on-set styling for the photo shoot but Sylvia picked out her wardrobe. She had signature pieces that she wanted to feature. Her vibrant pink jacket and bold jewellery complimented her energetic and positive personality.The entire photo shoot took about half a day. I utilized all parts of the gallery, including both the upstairs and downstairs to create a variety of different photographic looks. The beauty of hiring a professional photographer for your own personal brand is that anything is possible. I know it sounds cliché, but it’s true. If I can’t find the perfect environment to reflect your personal your brand, then I’ll help you create it. Before even picking up my camera bag and choosing a location, I’ll get to know your story. 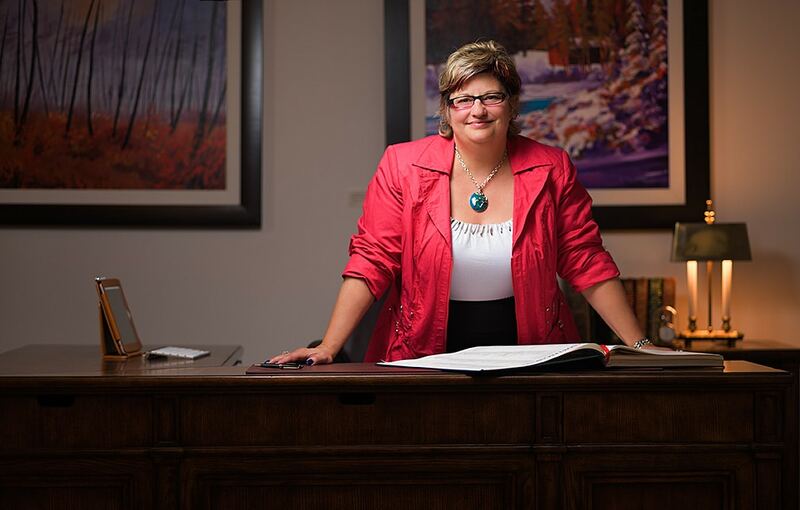 Portrait of Sylvia Groves from Governance Studio photographed in Inglewood, Calgary, Alberta. Invest in professional photography and get powerful content that can be used to enhance your marketing efforts. Sylvia has had massive success with her business. She is also the author of the highly proclaimed book: AAA+ Minutes™. With the right online content, your business can be successful too. 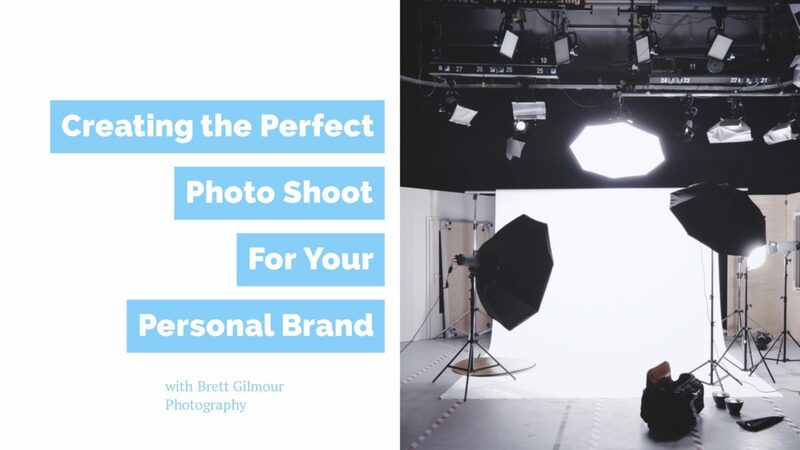 For $199 you will get a two-hour personal branding photo session, a wardrobe consultation, and hair and makeup artistry for your very own photo shoot. With your portrait order you’ll also receive our best seller, the 8×12 metal desk portrait (valued at $250). Tell your boss, entrepreneurs and friends to share the news!